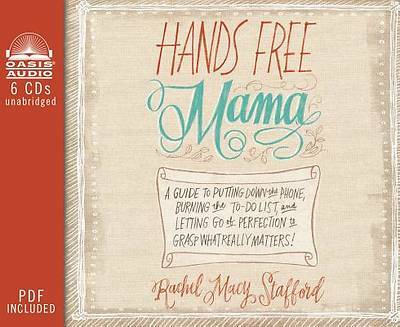 Discover the power, joy and love of living "Hands Free"
"Hands Free Mama" is the digital society's answer to finding balance in a media-saturated, perfection-obsessed world. It doesn't mean giving up all technology forever. It doesn't mean forgoing our jobs and responsibilities. What it does mean is seizing the little moments that life offers us to engage in real and meaningful interaction. 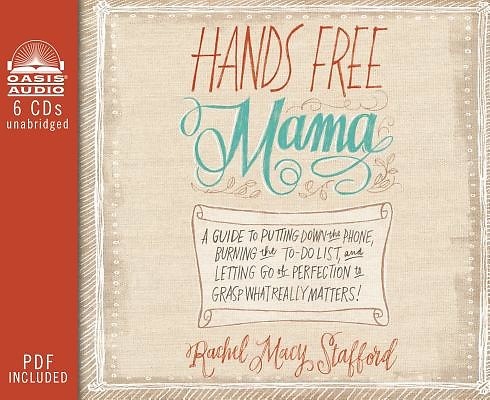 It means looking our loved ones in the eye and giving them the gift of our undivided attention, leaving the laundry till later to dance with our kids in the rain, and living a present, authentic, and intentional life despite a world full of distractions.